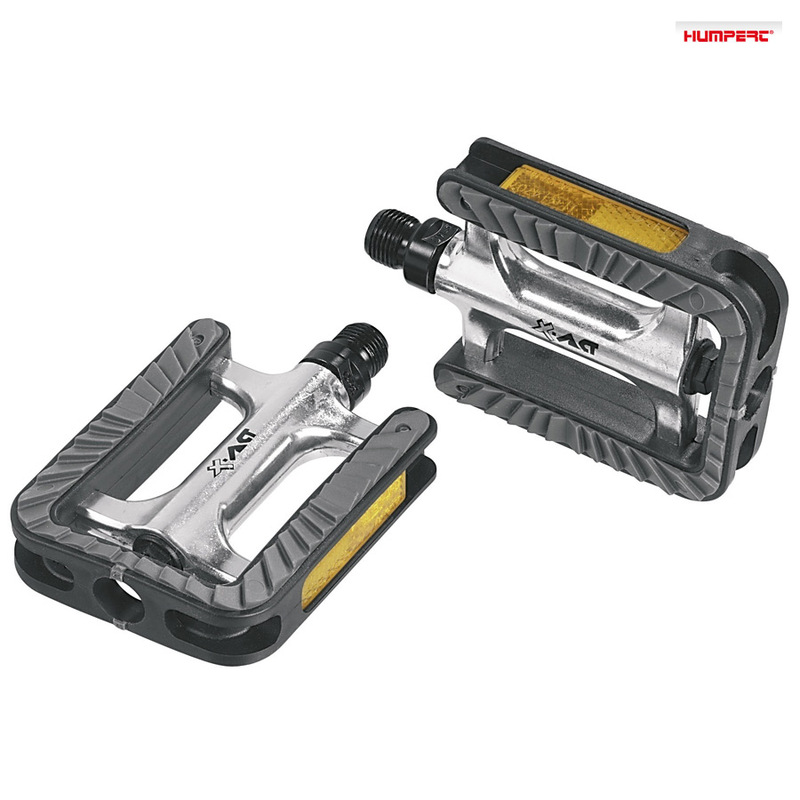 I had some nice MKS sylvan touring pedals on my bike that I use to commute with. But found the metal teeth of the pedal tread on the Sylvan pedal was eating the soles of my shoes as I dont wear special shoes for commuting. I asked SJSC for a recommendation and they suggested these pedals. They arent as heavy as they look and work beautifully with the leather soles of my work shoes on my short commute, good grip, just the right support. They spin easily and feel well made in the bearings. I have been using them for a few weeks and have now forgotten they are 'new'. So I can Recommend these too. Excellent. Undoing the old ones and putting these on took seconds with the right spanner. Given the price of shoes I should have done this a while ago !